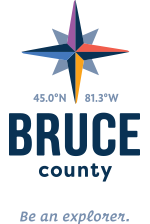 Want to visit Bruce County, but don’t have many vacation days left? Or just looking for a quick getaway? We’ve compiled a list of some of our favourite day trips and fun day activities, but be careful as once you’re here, you’ll want to come back for more!